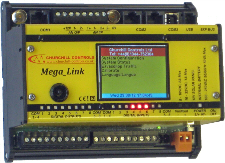 Highly user configurable; any Mega_Link unit can operate as either a basestation or an outstation or both. The plant I/O interfaces are compatible with a wide range of digital & analogue instruments and equipment such as volt-free contacts, depth transducers, flow meters and electrical switchgear etc. 8 Digital Inputs (volt-free contact). 8 Digital Outputs (relay contact). The standard plant I/O interfaces are expandable to add a further 256 physical inputs and outputs for larger system applications, using a range of Mega_Link expansion modules,. Solar panel and regulator (charging an external lead acid battery)DIN rail mounted for fitment in existing equipment racks or Churchill Controls can supply Mega_Link along with expansion modules ready built into a range of standard IP67 enclosures for quick and easy installation. We also supply a full range of aerials, downlead cables, masts, poles and all associated mounting hardware. Please contact Churchill Controls for a radio path survey service and advice during selection of the optimal aerial configurations for your application and installation sites. Space for 2nd interface module to support Dual Comms operation for applications requiring extra resilience. 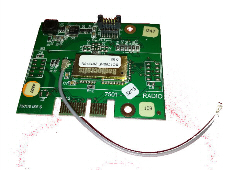 RS232/RS485 port for interface to PLC and SCADA equipment using industry standard fieldbus protocols. Digital and analogue exception reporting for alerting change of conditions past pre-determined thresholds. 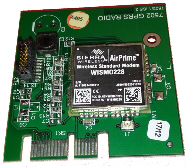 GSM/GPRS option can send automated SMS alerts and receive SMS messages for system status monitoring. Variable scan update rate and PowerSave mode for extended low-power battery and solar panel operation. 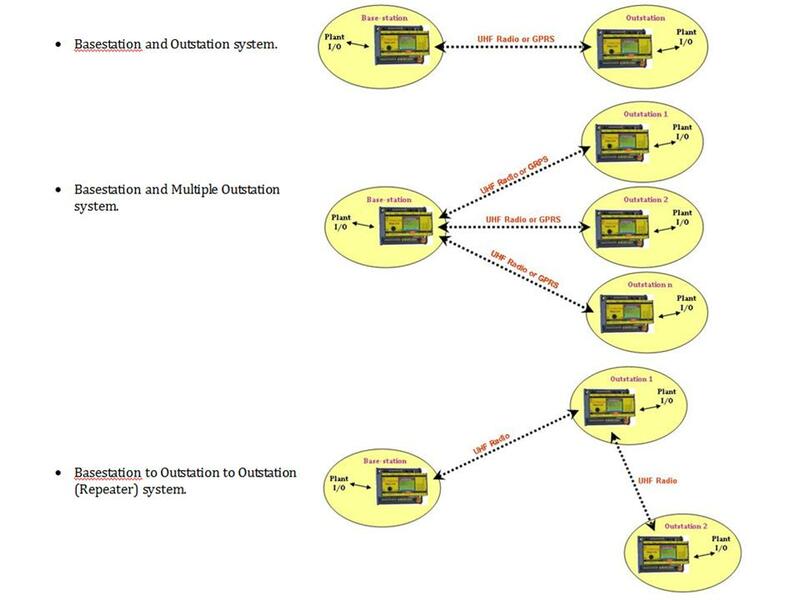 Outstations can also be configured to operate in a repeater mode to relay two-way radio communications over extended distances and overcome otherwise challenging geographical features and locations. Versatile and user configurable; communications failure, battery condition and RSSI monitoring functions. Built-in colour LCD display and joystick user interface for easy monitoring of status and operation. USB programming port for connection to Windows based PC or tablet running GUI software for setting up system configurations, data routing tables, detailed status monitoring and diagnostics etc. 2 analogue outputs with a common positive return, calibrated 0…20mA +/-0.1%. There is a similar choice of communication interface modules built in to COM2, defined by the suffix ‘c’ in the part number. This module has 8 digital inputs, each suitable for operation from an external volt-free contact. They are configured in two groups of four, each with a common return (internally connected to 0V). This module has 8 digital volt-free relay contact outputs, configured as two groups of four, each with a common return. This module has 4 inputs, each fully isolated and calibrated 0…20mA +/-0.1%. 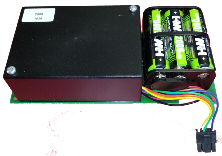 The module also provides a 12V regulated output capable of sourcing 200mA which can be used for powering transducers. Each output can source 20mA at up to 10V.